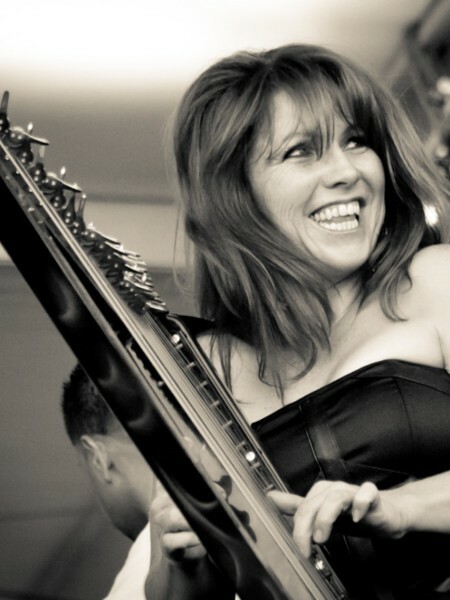 VeeRonna - Los Angeles Harpist for extraordinary music! Hello and thanks for stopping by. I want to see your event come to life. 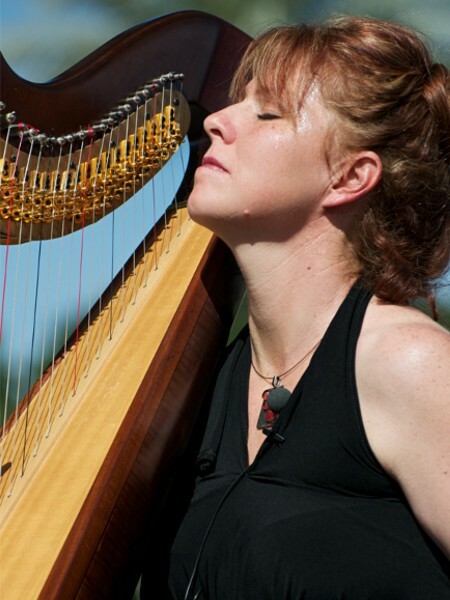 I want to be your Los Angeles Harpist! My hope is to provide you with a delightful experience you will remember for years to come. Whatever your preference, I offer a style of playing that exceeds the most sophisticated of palates. Or, maybe you’re up for something a bit more lively. That’s where the electric harp, looper pedal, and Bose system comes in. I want a magical entertainment experience for you. 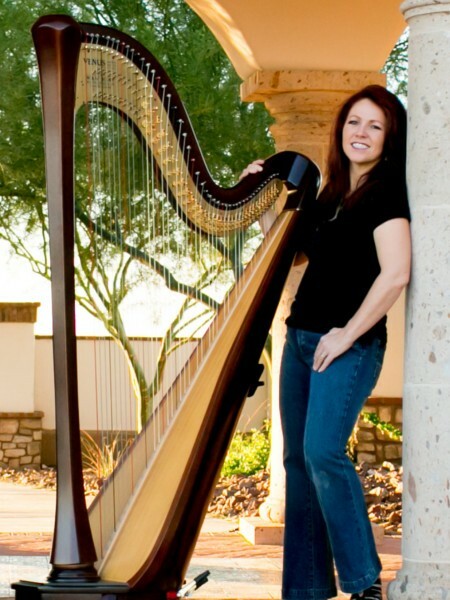 While classically trained, I love going beyond “typical” harp music. My passion is to create something exciting and put “new skin” on well known music standards (popular, jazz or Latin). 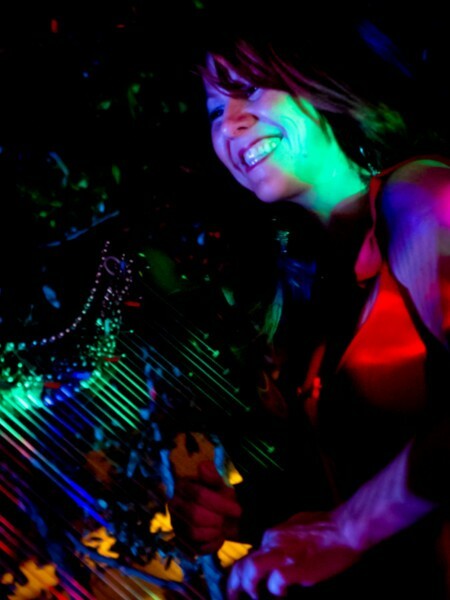 I want to be your harpist! Enjoy! 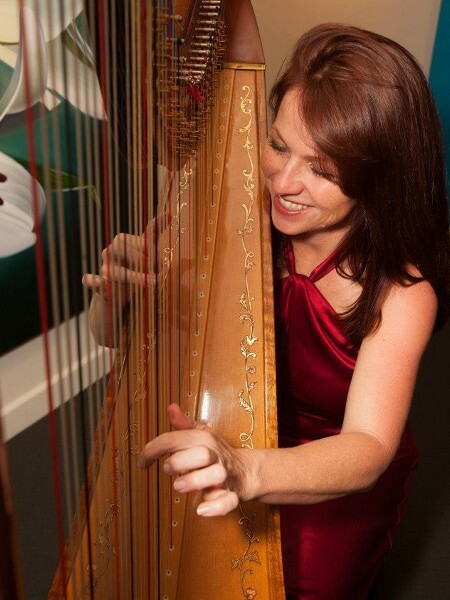 VeeRonna is a Los Angeles harpist and is available throughout the greater LA Ventura, Santa Barbara and Phoenix areas for weddings, corporate events, or private parties to play wedding music and cocktail party music. 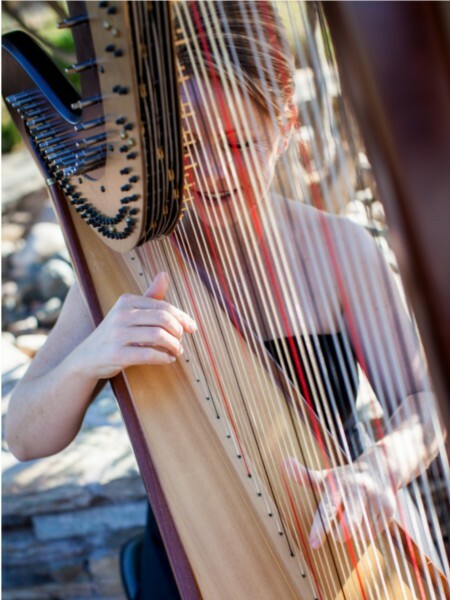 Harpist, VeeRonna plays wedding music in Ventura County, CA, Thousand Oaks, Malibu, Hollywood, Camarillo, Culver City, Westlake, Simi Vally, Ventura County, Santa Barbara County, Orange, Riverside, San Bernardino and Los Angeles Counties. 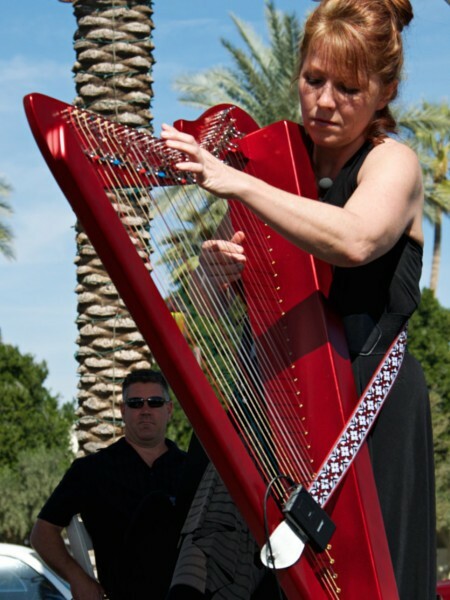 VeeRonna also plays in Phoenix, AZ.